Eight service members were wounded Monday by a vehicle-borne improvised explosive device in the Daman district of Kandahar province, Afghanistan. The service members were all Romanian in nationality, the Romanian Ministry of National Defense has confirmed. They are all reportedly in stable condition and were taken to Kandahar Airfield’s hospital for treatment, according to a Resolute Support statement. The group responsible for the Kandahar bombing has not yet been identified publicly. 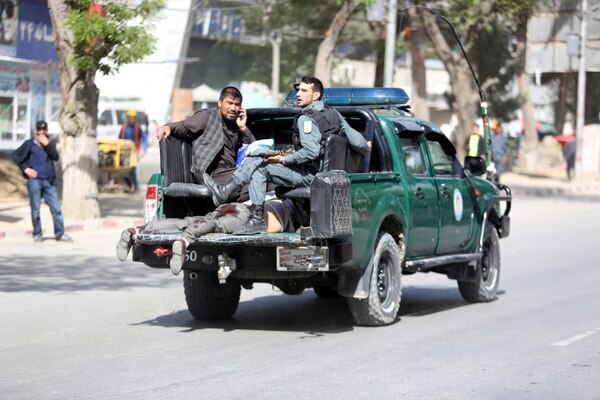 However, the attack comes after another suicide bombing, this one in Afghanistan’s capital of Kabul, also on Monday. The Islamic State’s Khorasan Province — the terror group’s Afghan affiliate — claimed responsibility for that attack on social media. The VBIED blast that wounded the Romanian troops occurred in a populated area of Daman district. It also wounded or killed several Afghan Uniform Police officers and civilians, “including an apparent group of children,” according to Resolute Support’s statement. 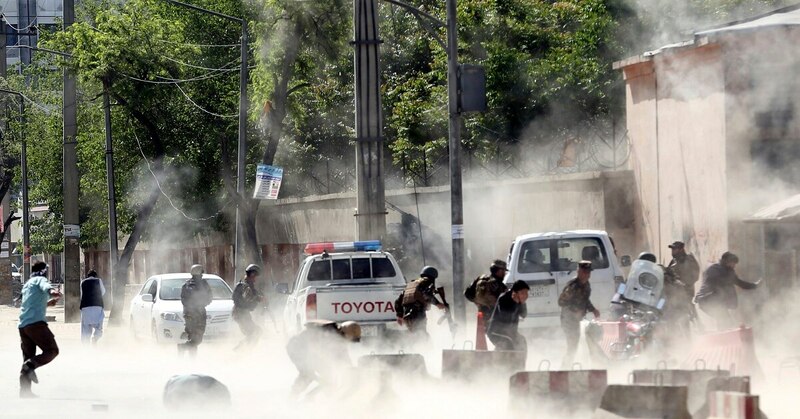 TOLO News, an Afghan news agency, reported 11 madrassa students were killed in the Kandahar explosion, citing local officials in Daman district. In September, one Romanian soldier was killed and two others wounded by another car bomb while patrolling in the same region, according to the Romanian Defense Ministry. Four U.S. service members were also wounded by a car bomb in Kandahar province in November, though there were no fatalities. The Romanian service members were operating under NATO’s multi-national Resolute Support mission. The NATO-led mission is non-combat, and instead focuses on training, advising and assisting Afghan National Defense and Security Forces. The mission began in 2015, following the end of NATO’s International Security Assistance Force mission. “If the enemies of Afghanistan think their cowardly actions will deter the commitment of the brave Afghan forces and our Resolute Support advisers, or the call by the Afghan people for peace, they are sorely mistaken,” Nicholson said.